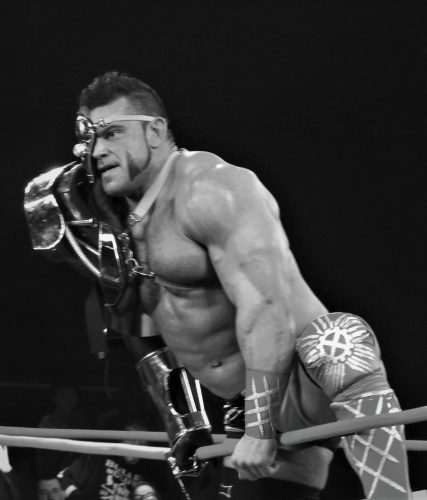 FANSIDED: Is Brian Cage the Next Impact World Champion? How soon could we see it happen? Impact Wrestling Homecoming was another top-notch pay-per-view to start the year. While the show itself had some flaws and the main event had a less than satisfactory final moment, there was one thing that simply could not be hindered. The fans want “The Machine” Brian Cage as World Champion.